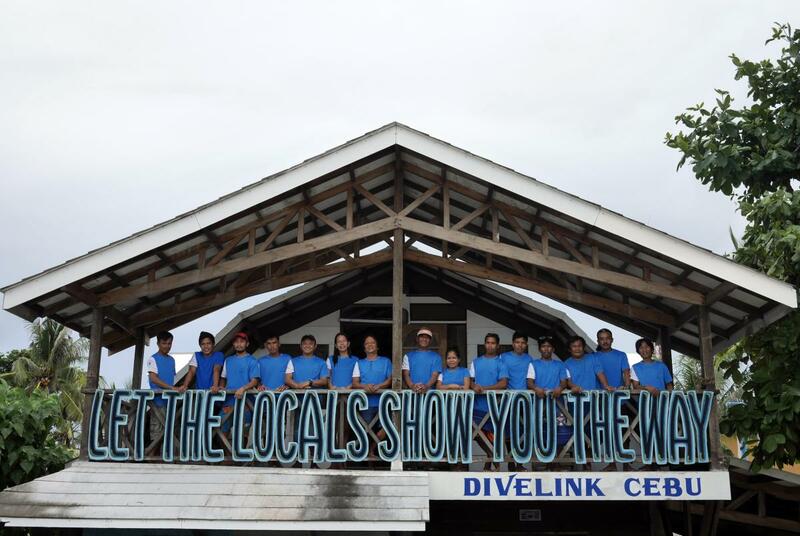 Divelink Cebu is the first all-local Filipino owned PADI dive shop in Malapascua. It is a three-minute walk from the Logon village southwest of the island. We offer PADI Certification courses from Open Water to Divemaster. We also cater for NITROX diving. We are also a certified PADI Dive Resort (#S25098)! On top of that we are also involved in research and conservation. Since the pelagic thresher shark is classed as Vulnerable to extinction by the International Union for Conservation of nature (IUCN), Divelink Cebu is a proud partner of the Thresher Shark Research and Conservation Project. We are honored to have been part of the establishing of shark & ray sanctuaries around Malapascua. Check out more conservation-related news. Divelink Cebu is also one of the best spots to watch the sunset in Malapascua. Watch the sky turn into a palette of oranges, reds and pinks, to cap off your day. Have you always wondered what it’s like to breathe underwater? The PADI Enriched Air Diver course is PADI’s most popular specialty scuba course. Why? We offer all PADI certification courses from Open Water Diver up to Divemaster. Meet the locals! From left to right: Jay "Jikoy" Sabellano, Wilfredo "Tisoy" Conel Jr, (no longer with us), Ronnie Luzara, Dennis Bryan Bait-it, Amelia Mauring, Gary Cases, Renato Reuyan, Manilyn Nillas, Gerome Conel, (no longer with us), Bonifacio "Boni" Remonde, James Sabellano, Randy Auman, Rolly Dela Peña. Divelink Cebu is also one of the best spots to watch the sunset from. Watch the sky turn into a palette of oranges, reds, and pinks to cap off your awesome dive day.